Last Updated: 19/12/2010 J Dobson's Statement: "All our products are animal free (suitable for vegetarians) and we add no alcohol." All Joseph Dobson Products in this case are permissible according to the information provided. List follows below. 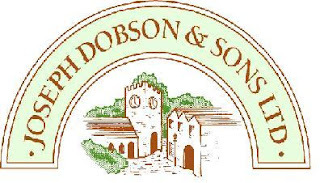 Joseph Dobson & Sons LTD.